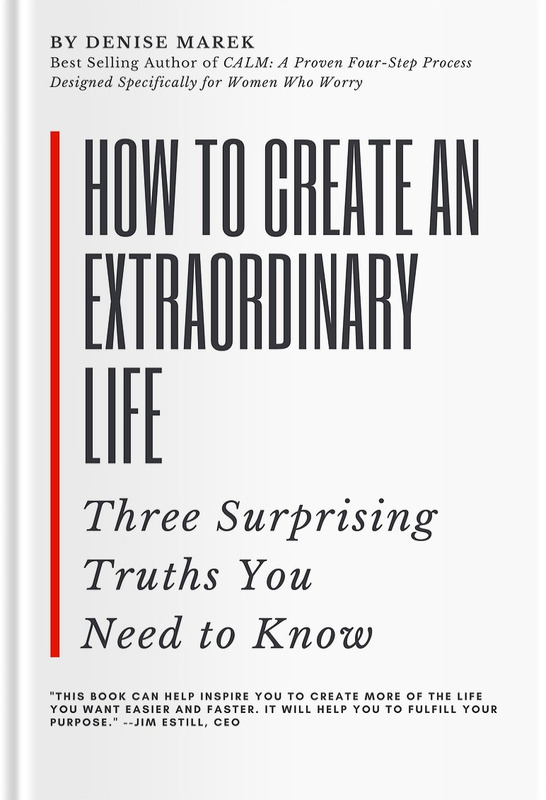 By clicking to receive your complimentary copy, you are providing your electronic signature, voluntarily authorizing Denise Marek and Life by Design to email information to you from time to time. You are not required to agree to this in order to buy products or services from Denise Marek or Life by Design. You certify that you are over the age of eighteen (18).